Chicken Pets: Ruffling Feathers or Going Green? 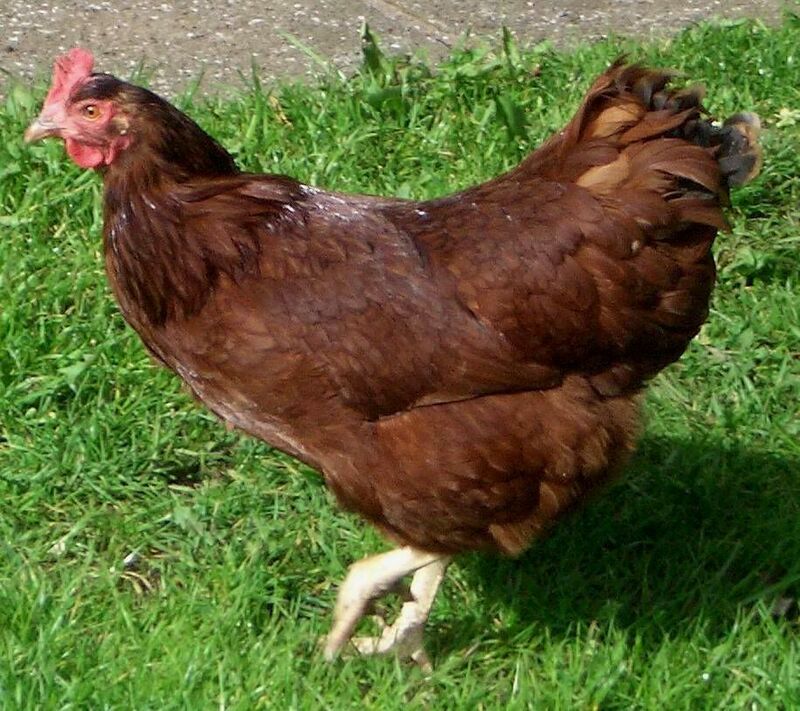 You are here: Home / Care for Pet / Chicken Pets: Ruffling Feathers or Going Green? So, over on the Pet Connection blog Kim mentioned her surprise to find chicken pets listing in Men’s Journal. The author of the article, Ragan Sutterfield, is a writer and farmer in Arkansas–where chickens in the yard are not something new–just a recent fad in the big urban areas. The fine feathered friends had a coop but were allowed to roam in our large yard during the day under supervision. They were great at keeping down the weeds and bugs and I loved listening them. We ate their eggs and maintained quite a group until a member of the local urban wildlife clan (a large raccoon) discovered them. But our rooster, Oscar was mean. (He was actually one of the few animals in my life that I was afraid of!) As a fine specimen of the Plymouth Rock variety, this cockerel put up a good fight with the raccoon, saving his flock, but losing his life from the injuries several days later. It was the only time we had a truce and it broke my heart. I was probably about eight years old or so. Anyway, over the years we had Rhode Island Reds and later Silkies. If you are interested in chicken breeds try Henderson’s Chicken Breed Chart. Although I liked the colorful eggs of the Silkies , I preferred the personalities of the Rhode Island Reds. Then today I found this article talking about how pet chickens are ruffling feathers in Houston and don’t miss the chicken pet video. I was recently interviewed about pet trends–basically I think that the pet industry pushes novelty animals and creates trends to make more money off of livestock (pets). In this particular case, I am wondering if it is just how some people are getting back to nature…going green and all that. After all you can get fresh eggs, fertilizer, maybe a few feathers, and keep down the weeds and bugs in the process–right? I have had chickens for over 30 years. I am partial to the reds also. Another I like is the New Hampshire as I like the lighter color red. Also I like the fact that the New Hampshire Red has white on the feathers close to the body if I decide to eat one. I also have a fondness for Silver Laced Wyandottes and Plymouth Barred Rocks. Most of the standard breeds in the dual purpose variety are what I am really most familiar with. I do know raising a few is a super hobby. I would recommend it to anyone that likes animals, or actually poultry. Thanks for stopping by. I enjoyed reading some of your comments about raising chickens. Feel free to share any news you find on the topic! I hope you will come back to visit again.